Posted May 29th, 2018 by Vergo Network & filed under Ask Vergo. As your production of estrogen, progesterone, and testosterone begin to fluctuate, usually in your early to mid-40’s, some women begin to feel like they are in the body of someone else. Luckily, most women will not experience every symptom while going through the change. But undoubtedly your hormone disruption will allow you to experience at least one of the more common menopausal symptoms. 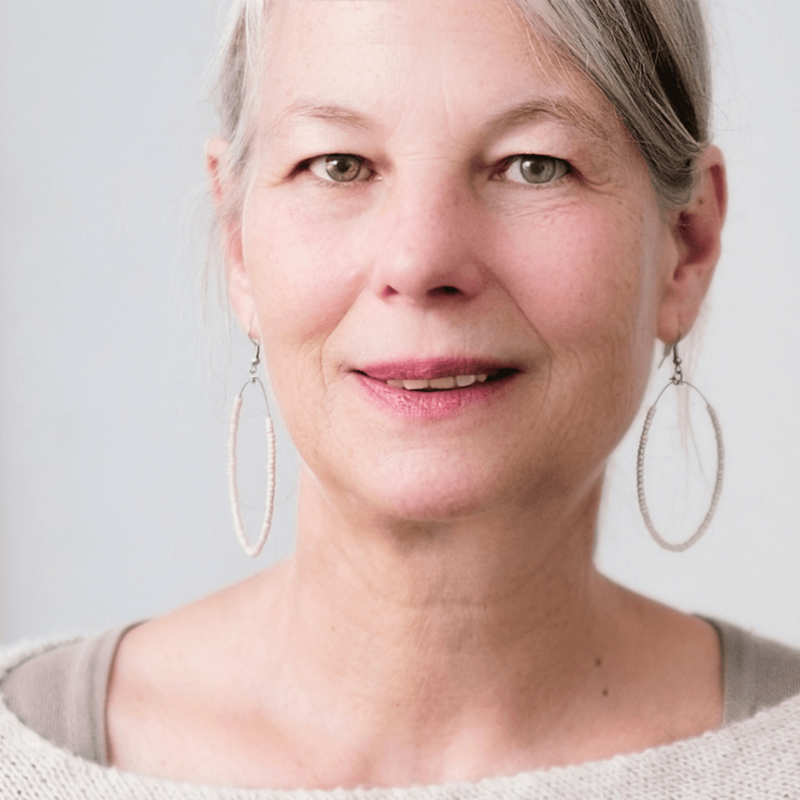 As you approach menopause or are going through perimenopause, you may experience hot flashes, vaginal dryness, loss of libido, night sweats, weight gain, or irregular periods. Other symptoms are insomnia, an urge to urinate more frequently, increased anxiety, and lack of focus. Signs of menopause will vary from woman to woman. And none of these symptoms is life-threatening, but they can be a distraction to your workday or sleep patterns. You will need to find ways to work with your symptoms, not fight them, to live comfortably. You're in the Midst of Treating These Symptoms, But Now What? The indicators that you are in or approaching menopause will not go away in ten days to two weeks like the common cold. You need to make adjustments to your lifestyle and develop ways to cope with your symptoms on a regular basis. There are ways to try to make this time of life easier. Regular exercise, eating a balanced diet, vaginal estrogen creams, cognitive behavioral therapy (CBT), and hormone replacement therapy are all traditional treatments – and advice given by professionals - for treatment of menopausal symptoms. Wearing lighter clothing or adjusting the temperature in your bedroom are simple ways to acknowledge and alleviate the physical discomfort you are feeling. But no matter which methods you use and how you cope, the most important thing you can do for yourself is to acknowledge and honor this time of passage. There is a need to treat yourself kindly as you journey into the next phase of womanhood. Just as you may have been told to ‘take it easy’ when you got your first period, now is a time to do the same when menopause symptoms get bad. Self-care is nurturing yourself in ways that go beyond treatment. What you will find is when you indulge yourself and relax a bit, your symptoms may decrease, and your body will respond in a positive way. Here is our list of 10 favorite ways to take care of yourself. Order a meal delivery service. Balanced nutrition is vital to eliminating mood swings and helping with weight gain. Let someone else do the planning and shopping – while you take time to do one of the other things on the list. Read one (or more) of the best books on menopause. Understanding what you are experiencing, and knowing it is not uncommon can be a great comfort. Catch a matinee movie by yourself. Laugh out loud, cry, or clap. Enjoy it for you! Connect with nature. Take a walk in a local garden or arboretum. Appreciate the colors and textures, smells, and beauty. Immersed in nature, you will begin to feel better. Spend time in a float house. Nothing says ‘me’ time more than the floating in ideal temperature water in your own private suite. Just be and breathe – we are always so worried about doing the next thing on our list. Take a few moments to practice deep breathing. It will reduce anxiety and help you to regain focus. Plan a day at a spa. A whole day. And leave your phone at home. Schedule a date with your significant other. Reawaken the feelings of anticipation of being together just like you did when you first met. Make time to spend with friends who make you laugh. As you get older, and life is busy, friendships tend to fall to the bottom of the list. Bring time with friends up to the top and enjoy the people who make you feel good about you. We each have our own journey through the change. Perimenopause, menopause, and postmenopause are different lengths for each woman. And the symptoms you experience will be different from your mother, sister, and best friend. Know what you are experiencing is your normal. Learn how to recognize the symptoms for what they are, acknowledge this is part of your journey, and have an action plan in place to take care of yourself. Knowing what to do when the feelings get overwhelming will provide you with a sense of control and relief. And you will be able to embrace the journey of menopause.